Don't miss out on the Dolores Girls zebra reversible long sleeve Tee. It's two shirts in one!!! On one side you get an amazing purple zebra chest print on a pale apricot long sleeve tee and on the other side you will find small purple palm trees on a pale apricot long sleeve Tee. It looks so great with the sleeves rolled up so you can see the print on the other side. Made with our signature 100% organic Single Jersey certifed by GOTs, the Girls Shirt long sleeves is soft and very comfortable. The Dolores Shirt is perfect for wearing to nursery or school. 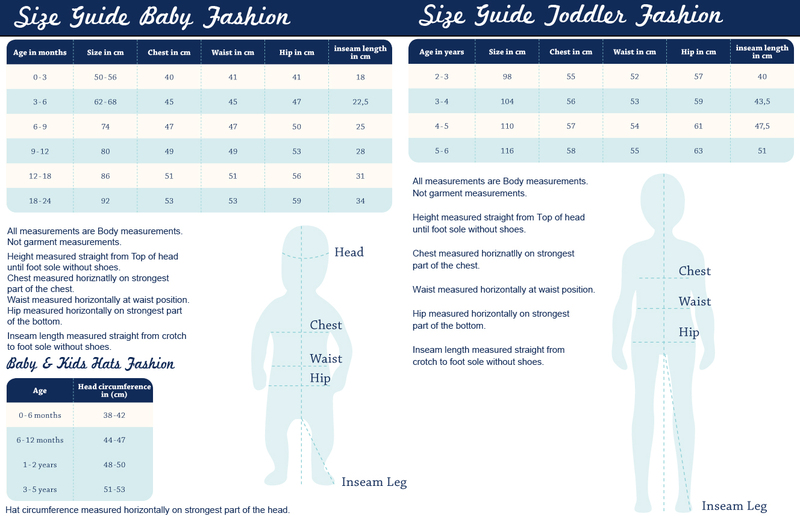 It can be purchased in sizes 0-3 months to 12-18 months for Babies as well as in sizes 18-24 months to 5-6 years for Kids. If you have two Girls at different ages, then they both can wear one!!! Pair the Girls Shirt with the Baker reversible Pant in pale apricot stripe bor Babies and for the older Girls the Reba straight legged Denim. Machine Wash at 30 degrees for the best outcome.